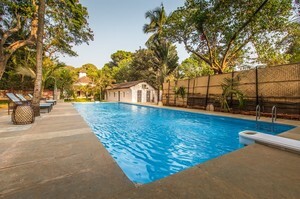 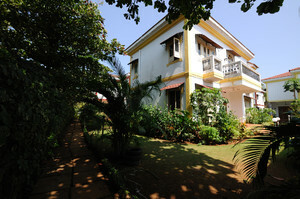 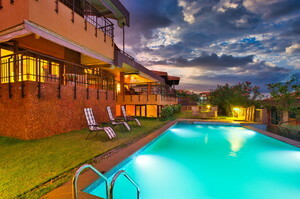 Goa Villa offers a wide selection of villas in Goa for rent, ideal for a week of unforgettable vacation in Goa. 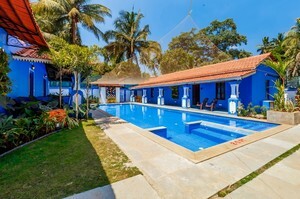 Our catalogue includes villas in most popular locations such as Morjim, Anjuna, Baga, Calangute, Candolim, Colva, Cavelossim, Palolem – check out our featured property list to find your ideal vacation and holiday. 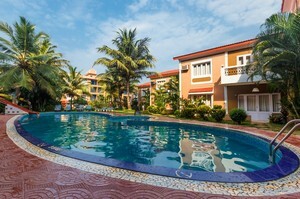 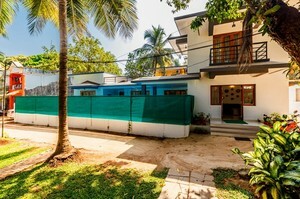 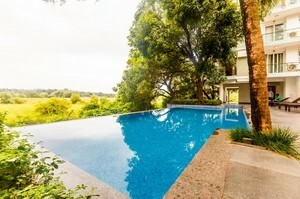 Villas for rent in Candolim and other locations. 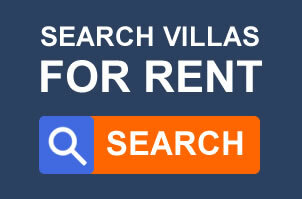 What are the benefits of renting a villa? 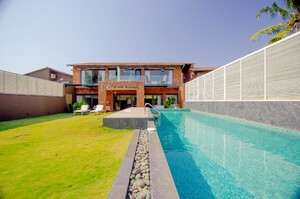 Most of the finest villas provide luxurious amenities and services like – private swimming pool, full kitchens plus large and multiple dining areas, spacious rooms, multiple master suites, private parking and many more. 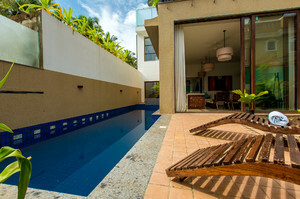 Our villas are maintained to the highest standards and are the perfect place for you to enjoy your stay. 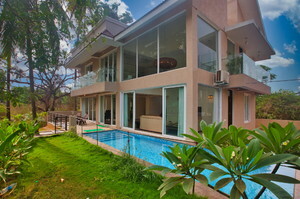 We are dedicated to finding a perfect villa for your vacation. 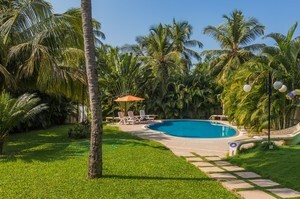 Our customer service representatives are here to help you in whatever capacity you may need them: searching for a villa to meet your needs, finding out more information about a particular villa, all the way through the booking process and beyond. 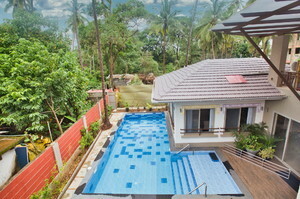 Call us on +91 726 3800010.